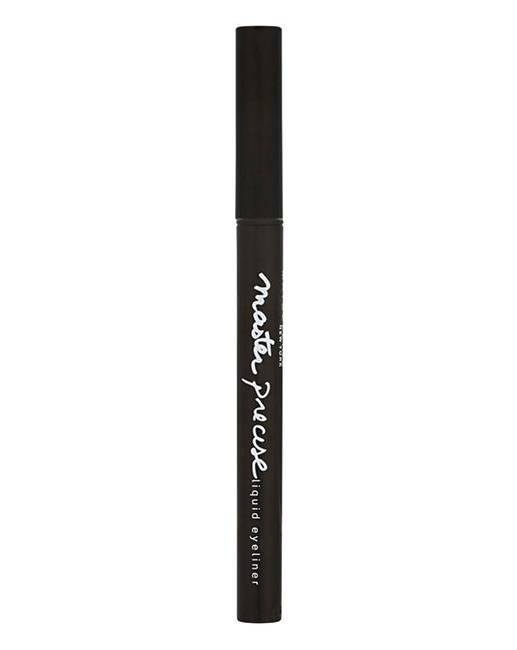 Maybelline Precise Eyeliner is rated 1.0 out of 5 by 1. 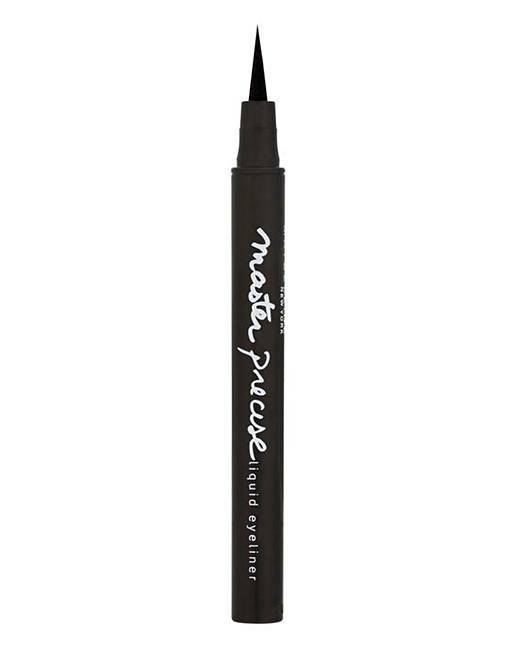 Maybelline Master Precise Liquid Eyeliner. 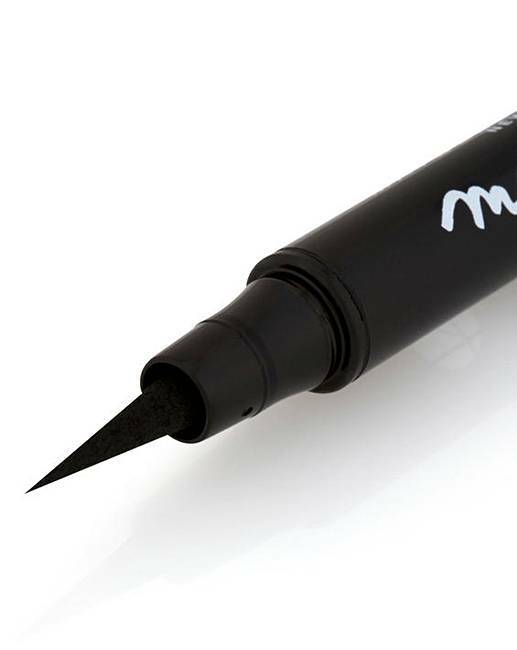 Shade: Black Maybelline's Master Precise Liquid eyeliner has an exclusive ultra-thin felt tip nib that never dries and never skips, creating smooth even lines. Its safe for sensitive eyes, contact lenses and is ophthalmologist tested. How to apply: Simply start at inner corner of upper eye and flare outward. Rated 1 out of 5 by Indy1282 from Rubbish Very dry and hardly any liquid comes out. Drags on the skin and very poor quality.